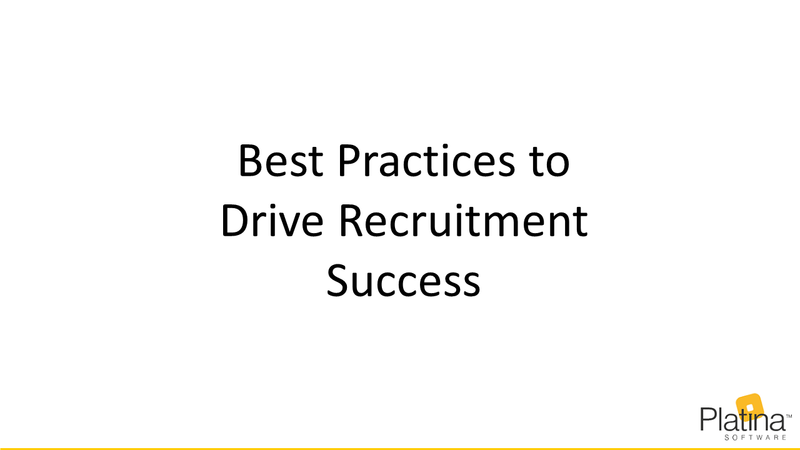 This webinar provides you the ultimate insights on the best practices that recruitment professionals should adopt to achieve great efficiencies with existing resources in order to deliver highest quality, on time, every time. Best practices for professional resume submittals & making sure your clients give timely feedback. How to effectively schedule interview line-ups & maximize foot-falls.